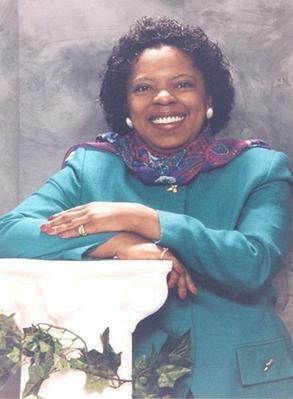 Rochelle Jones Obituary: Rochelle Jones’s Obituary by the Courier Post. On March 13th, 1957; Ms. Ethel Mae Jones and Mr. William Benjamin Jones gave birth to a beautiful baby girl, Rochelle Jones in Kings County Hospital, Brooklyn, New York. She was educated in the New York City school system. During this time she participated in the Fresh Air Fund program and remained involved with the organization throughout her life. She graduated from Wingate High School where she achieved the Honor Roll and was voted "Ms. Wingate" class of 1975. She matriculated to and graduated from Berkley College with an associated degree in administration. Several years later she moved to Clementon, New Jersey where she became an entrepreneur owning real estate, obtaining her notary public and real estate licenses. She continued to work in her professional field as an Administrative Assistant to the Vice President as well as obtaining another associated degree in science during her tenure at Camden County College. Rochelle's main joy in life was family; followed by sewing, shopping and dancing. Her pride in life was her children and grandchildren. All through her life, Rochelle believed in continuous learning.